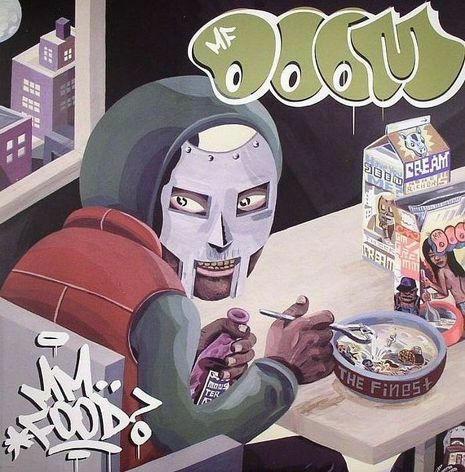 MM Food is an anagram of MF DOOM, and the album is loosely food-themed: Doom employs many food-related samples, and many of his lyrical themes are based on food metaphors. 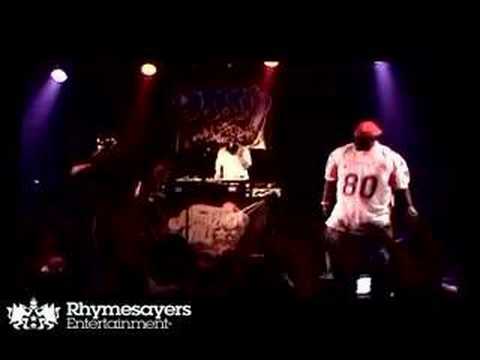 It contains several songs which were recorded as early as 2002, some previously released on singles, and a track ("One Beer") previously released under the name Madvillain and released on another label earlier in the same year. The original cover art was painted by Jason Jagel and designed by Jeff Jank. The paintings contain scenes of MF Doom eating breakfast, mixing chemicals in a forest, and people tied to trees.